Piedmont too has its "lake district", crowned by the mountains of the Verbano, Cusio, Ossola. 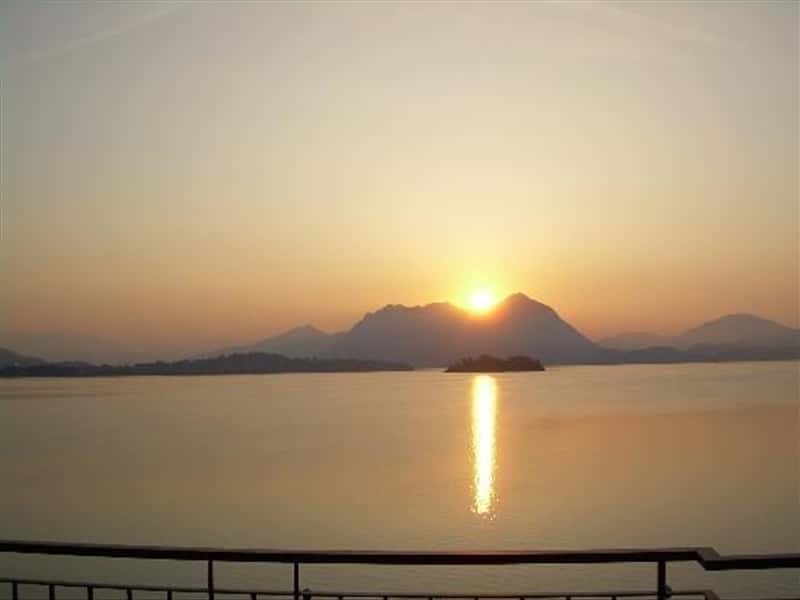 The magnificent villas that look out onto Lake Maggiore are made more precious by some of the world's most beautiful parks and gardens, which benefit from the very particular microclimate. 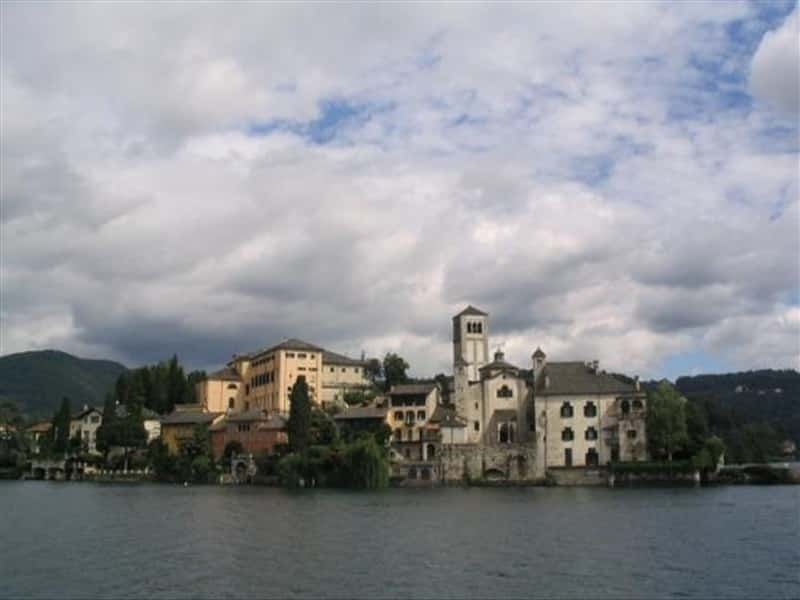 As well as boat trips to the Borromeo islands, the Lake gives visitors the chance to enjoy tours of the many parks where, depending on the season, flower lovers can admire the fabulous displays of azaleas, camellias and rhododendrons; Villa Taranto organises some important flower shows. But the district is also rich in history and art and has recognised the importance of traditional trades: these can be discovered on visits to the museum of hat-making, the umbrella museum and the chimneysweep's museum. This destination web page has been visited 88,638 times.